Operation and Maintenance Manual for variate Perkins engine, such as: diesel or gas engine; generator; ganset ant etc. Perkins Engines Company Ltd is a British manufacturer of diesel engines for agricultural and construction equipment, as well as diesel generators, formed in 1932. The company’s headquarters is located in Peterborough, UK. 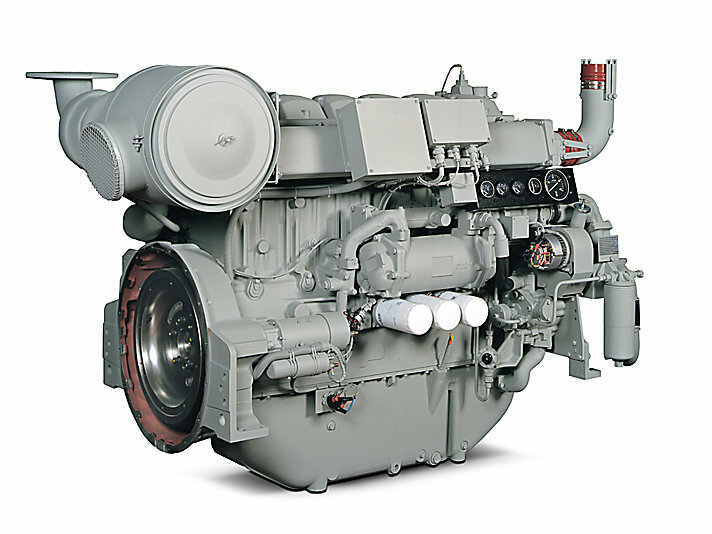 Currently Perkins Engines Company Ltd is a subsidiary of Caterpillar Inc. The company was founded by Frank Perkins and Charles Chapman, who in 1932 set themselves the task of creating a powerful diesel engine in no way inferior to a gasoline engine. The result was the first diesel engine Vixen. In 1969, the company was sold to Massey Ferguson Ltd, which later became part of LucasVarity PLC, after which development continued and new models appeared. In the 1970s, the Company was bought by Caterpillar Inc for $ 1.335 billion. At the moment, the company has manufacturing facilities in the UK, USA, Brazil, China and a joint venture with Ishikawajima-Shibaura-Machinery Company in Japan. 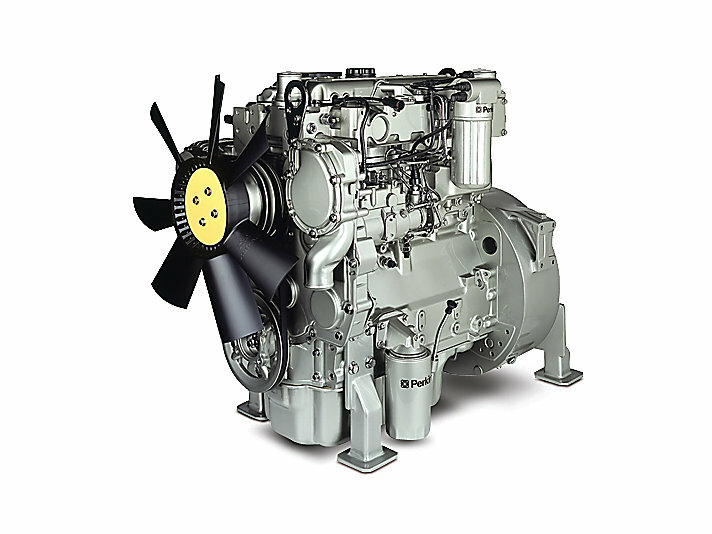 The result of the work was 18 million units of equipment around the world working with Perkins diesel engines.